Emergency personnel worked together to free a deer trapped on the ice in North Manheim Township. 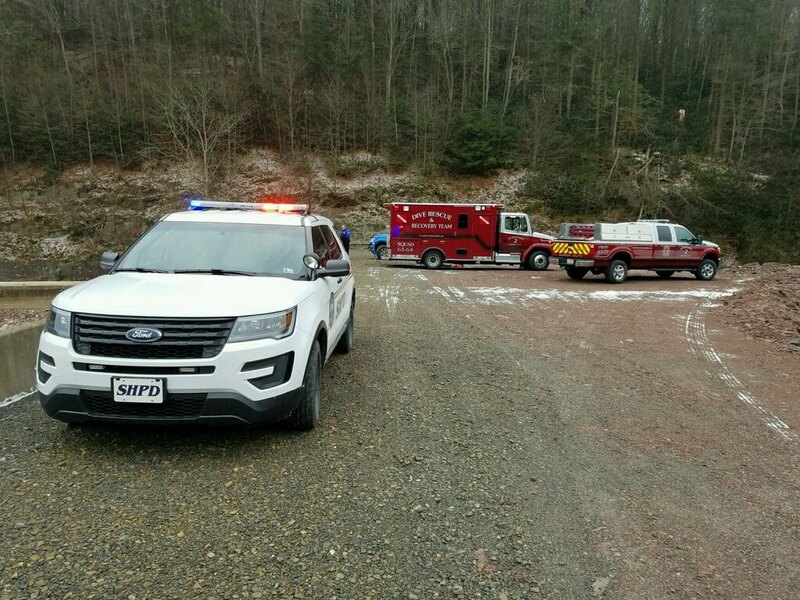 The incident occurred this morning at the area of the Tumbling Run Reservoir, east of Mt. Carbon and south of Palo Alto in Schuylkill County. 01/07/2017 – At 09:15hrs the Dive Team was requested to assist the police department with freeing up a deer that was trapped on the ice. Squad 63-64 and Utility 63-71 both responded from Station 2 and requested the Game Commission for assistance. Crews were on scene for approximately 1hr. This was call #4 in a 6 hour period for Station 2.